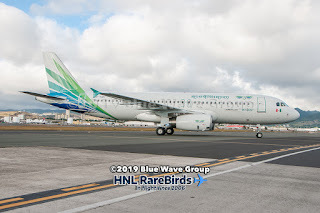 Carlyle Aviation Partners is ferrying a former Viva Aerobus [VB/VIV] A320-232, XA-VAH (msn 3743), from MTY [General Mariano Escobedo International Airport, Monterrey, México] to PNH [Pochentong International Airport, Phnom Penh, Cambodia] as it will join the Lanmei Airlines [LQ/MKR] fleet. 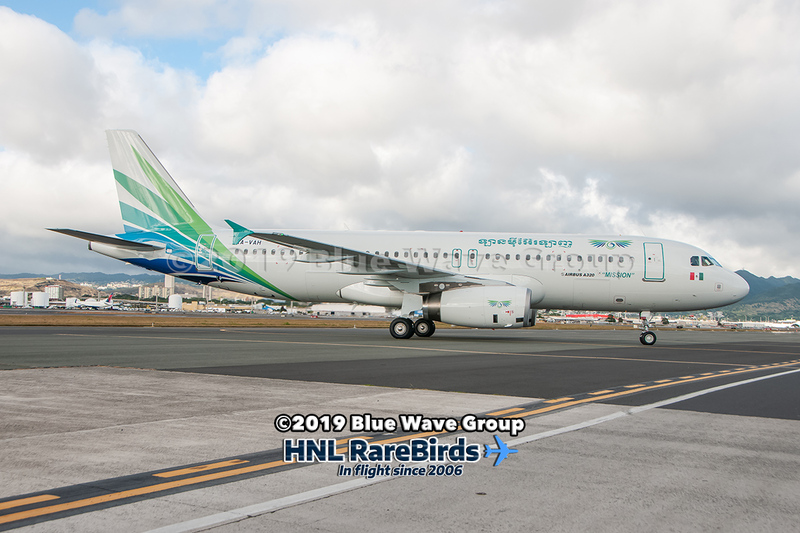 This A320 will make stops at TIJ [General Abelardo L Rodriguez International Airport, Tijuana, México] as VIV1, HNL as VIV2, MAJ as VIV3, GUM as VIV4, and HKG as VIV5. 3743 was originally purchased by ILFC, and leased to Jetstar Airways in January 2009 as VH-VQB. In May 2014, it was sold to AerCap, and the lease transferred. In January 2015, it was leased to Viva Aerobus as XA-VAH. In December 2016, it was sold to Apollo Aviation, and was withdrawn from service in December 2018, when it was sold to Carlyle Aviation Partners. It was re-registered as XU-901, and ferried from HKG to PHN.